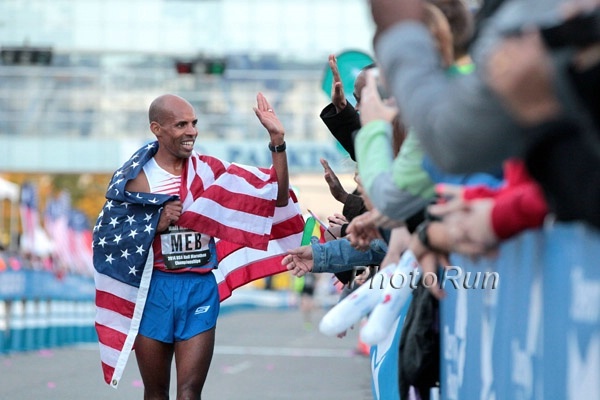 – Excerpt from our 2014 US Half Marathon Championships recap with Meb Keflezighi speaking after winning in 1:01:23 and showing that even at 38 years old, “Father Time” hasn’t caught up with him yet. 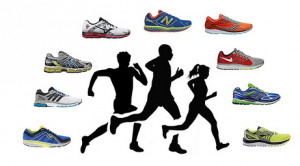 LetsRun Meetup, 1/18/14: Featuring xenonscreams, jamin, Hardloper and Alan Webb. 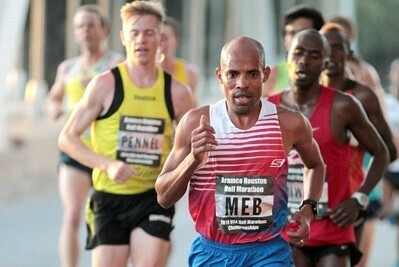 The 38-year-old Meb Keflezighi showed he's still a huge force in American distance running as he kept pushing the pace and got the win over Aaron Braun in 1:01:23. 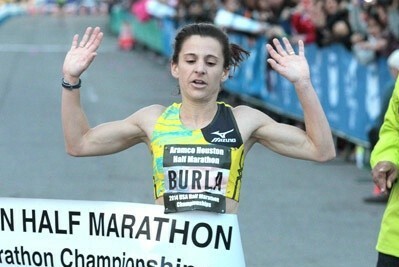 Cancer survivor Serena Burla, who ran 2:28 last year, got the win and some good publicity. 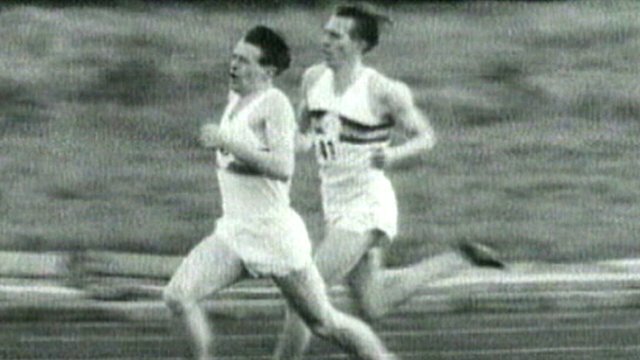 Ian Burrell in 2:13:26 and Heather Tanner in 2:42:19 were the top Americans. 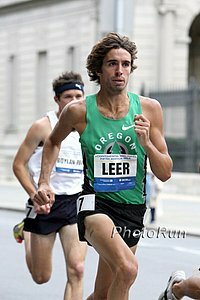 Unofficial List Of All The US Olympic Marathon Trials Qualifiers 64 men and 75 women on the list. 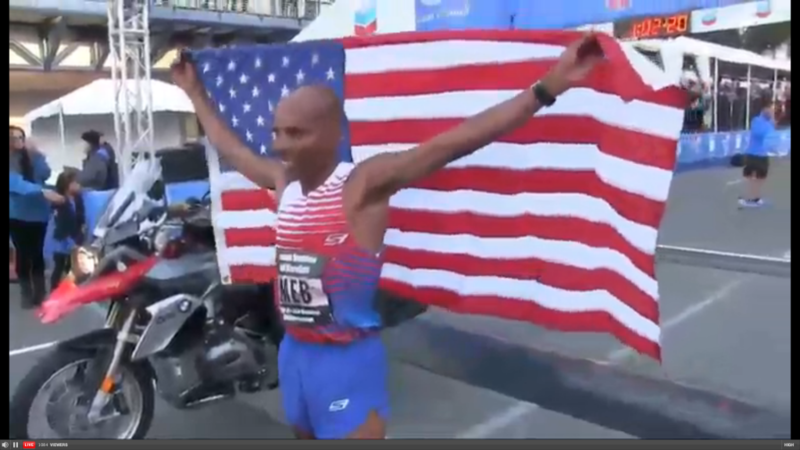 Carlsbad Marathon & Half Marathon: Stephen Sambu Defends His Title In 1:02:13 Ethiopian Abiyot Endale won the marathon in 2:18:35 as Sage Canaday was 2nd (2:22:15). 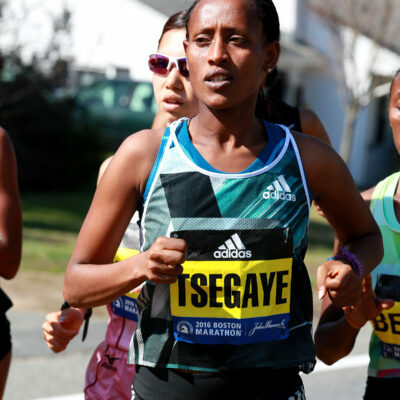 Aregash Abate won for the women in 2:48:29 as Natasha LaBeaud Anzures won the women’s half in 1:14:17. 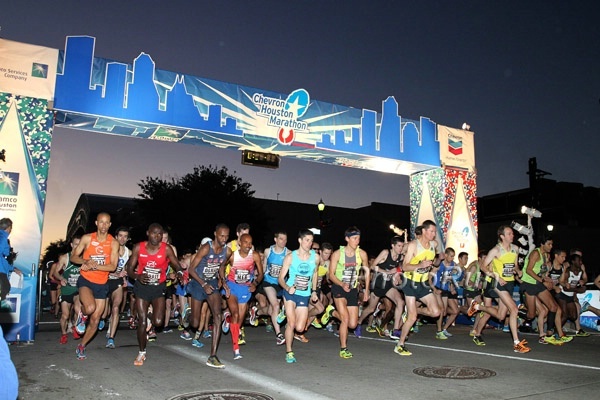 Arizona: Solomon Kandie (2:21:00) And Amy Cole (2:49:26) Win P.F. Chang’s Rock ‘N’ Roll Arizona Marathon & Half Marathon Canada’s Rob Watson (1:05:03) and GB’s Jess Peterson (1:13:47) won in the half. World 1,500 Bronze Medalist Hellen Obiri Dominates Kenya Defence Forces XC Champs As Defending Champ And World 10k Silver Medalist Gladys Cherono Is 5th Rotterdam Marathon winner Jemimah Chelagat was 2nd and 2012 Boston champ Sharon Cherop 6th. 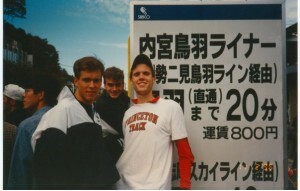 Other notable names included 1997 World 10k champ Sally Barsosio in 14th and 2008 Olympic 1,500m champion Nancy Langat in 15th. 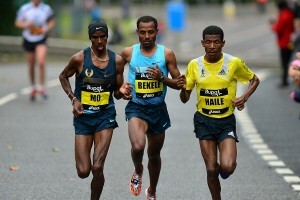 In the men’s race Leonard Oloitiptip defended his title as former World XC champ Joseph Ebuya was 6th. Elsewhere, former Boston Marathon Champ Caroline Kilel won her county championships in Kericho. Kenya’s Paul Tanui And Ethiopia’s Hiwot Ayalew Win XC Meet In Seville, Spain Ayalew has now won her last 5 races in a row. 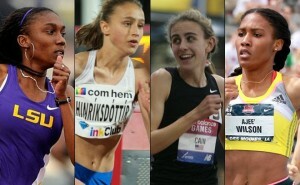 Here she blasted away from World 5,000 silver medalist Mercy Cherono in the last 800m as Cherono faded to 3rd. 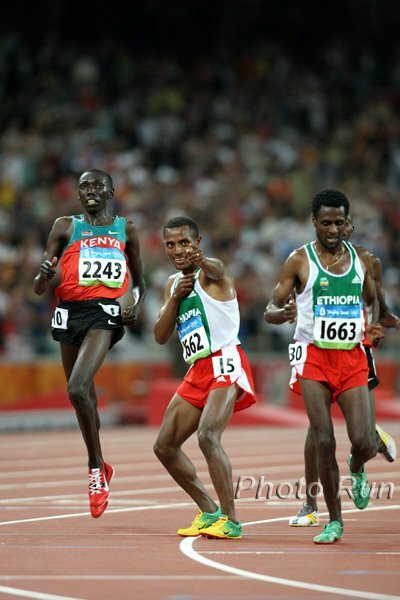 World 10,000 bronze medalist Tanui led from the gun and held off Uganda’s Timothy Toroitich by 2 seconds as Emmanuel Bett was 3rd and Olympic bronze medalist steepler Abel Mutai back in 7th. 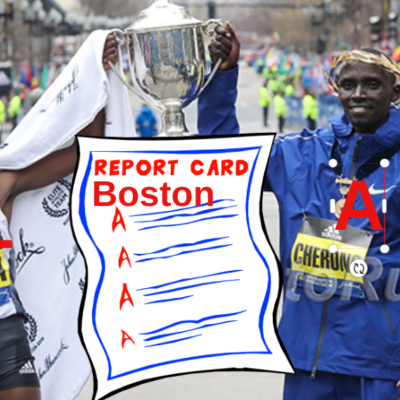 Evans Ruto (2:09:33) And Win Dinknesh Mekasha (2:28:08) Mumbai Marathon Titles Ruto missed the CR by only a second and said he would have gotten it if the “joggers” in the race hadn’t gotten in his way. 1:42 Man Abubaker Kaki Will Face Poland’s Adam Kszczot At Feb 9th Flanders Indoor Meet Kaki was out with injury most of 2013, not having raced since last February. Japan: Yuki Oshikawa Runs 1:03:36 To Beat Yuki Kawauchi By 4 Seconds And Break Okukuma Half Marathon CR It was a deep field as the top 6 were all under 1:04. 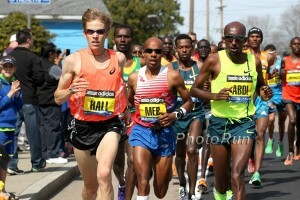 In the high school boys 10k division, the top 20 were all sub-31:00 with the fastest time 30:09. Australia: Runners Tribe Hunter Track Classic Recap Kaila McKnight won the 1,500 in 4:09; Madeline Heiner won the steeple in 10:03. 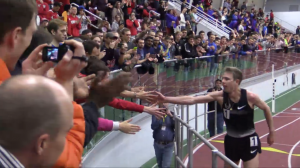 Nick Toohey took the 800 in 1:47.97. 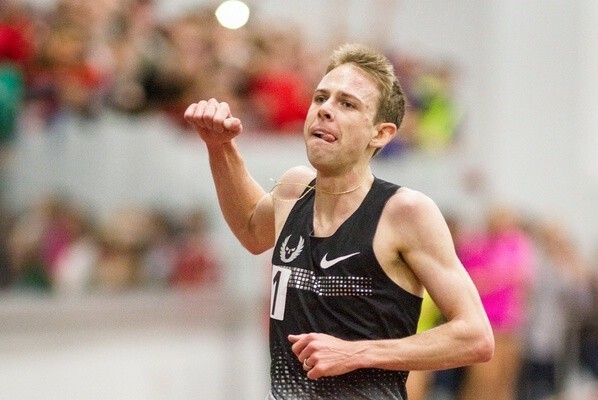 LRC Leading US Distance Track Results For 1/17-19: Pat Casey Opens At 3:58, Alan Webb At 4:02, Shannon Rowbury 2:07, Jordan Hasay And Katrina Coogan 2:08 Pat Casey‘s first race as a pro resulted in the first global sub-4:00 of the year. Shannon Rowbury‘s first race for coach Salazar was a modest 2:07 as Jordan Hasay got an indoor PR of 2:08. MB Talk: WEBB IS BACK BABY!!! 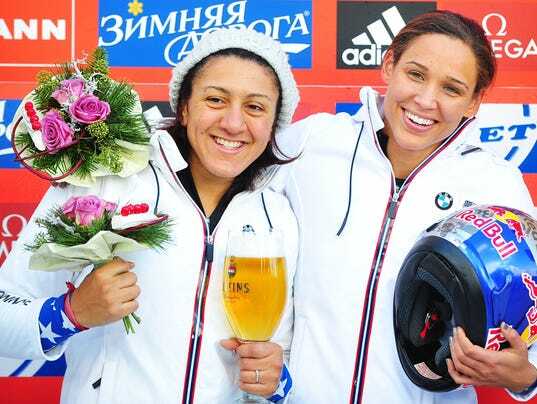 Lolo Jones And Lauryn Williams Make U.S. Olympic Bobsled Team For Sochi Also making the team as a driver is Cornell alumna and school pentathlon/heptathlon record holder Jamie Greubel. Des Moines Register: Will Lolo Jones Compete In This Year’s Drake Relays? With the Winter Games to focus on, probably not, but Drake Relays meet director says there’s a chance. Cool Runnings 2: Jamaican Bobsled Team Qualifies For Sochi Winter Olympics It is the first time since the 1988 Calgary Olympics on which the movie “Cool Runnings” was based. However, the catch is the team needs to raise $80,000 in order to have enough funds. 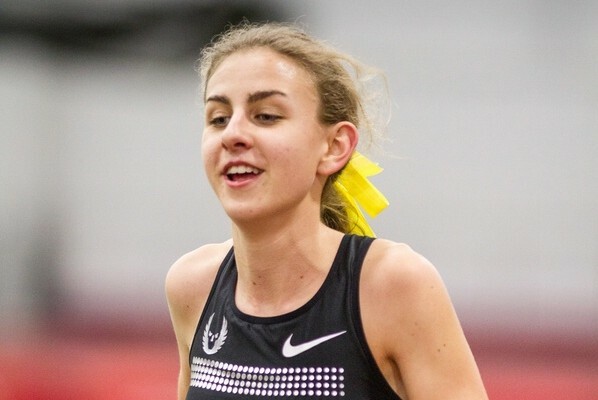 Oregon’s Sasha Wallace Sets 60m Hurdles School Record At UW Indoor Preview Alexi Pappas won the 3K (9:13), Laura Roesler the mile (4:40); Joe Abbott beat Riley Masters in the 800 (1:49.85 to 1:52.52), Tyler Mulder won the 1,000 (2:21.77) and Luc Bruchet beat Ben Blankenship in the 3k 7:54.57 to 7:55.04. USTFCCCA Preview Weekend NCAA Action: Arkansas Vs. Texas Dual Meet Headlines The top-ranked Arkansas men took on No. 15 Texas and the No. 1 Texas women faced No. 7 Arkansas. 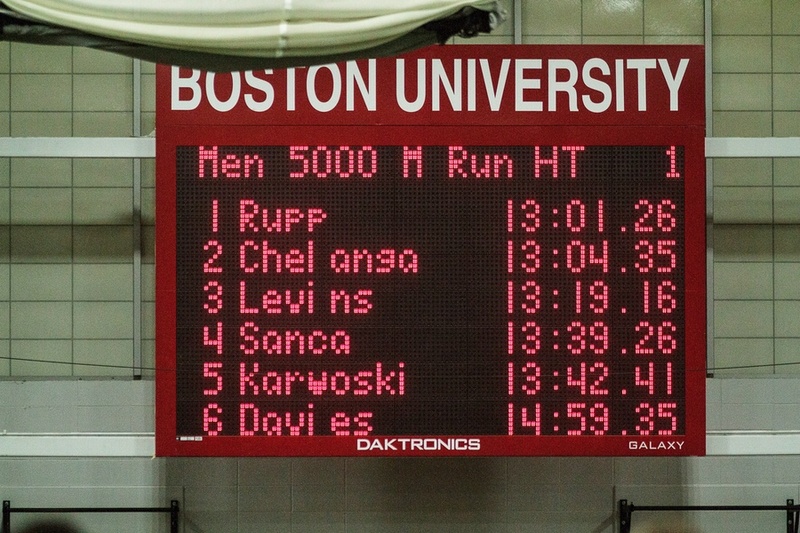 *Results Patrick Rono won the 800 (1:52) as Stanley Kebenei won the mile (4:11). 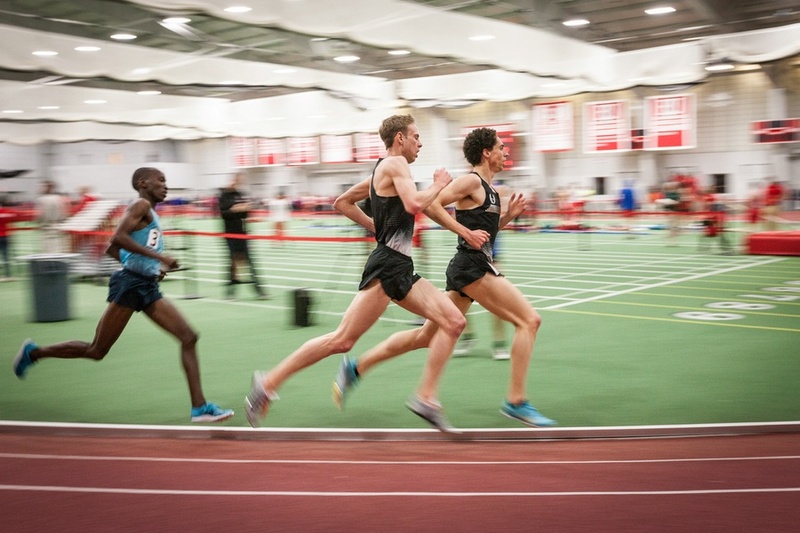 NJ-NY Track Club Team Members Share Their 2014 New Years Resolutions It’s interesting to just go down the list of names and realize how stacked this team is now: Robby Andrews, Russell Brown, Kyle Merber and Donn Cabral to name a few. 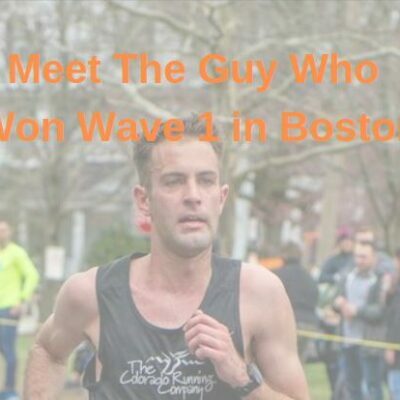 Guys, Your Girlfriends Can Relate: Chronicles Of An Endurance Athlete’s Wife The wife of a triathlete talks about how she got a false first impression of his life as she met him when he was on down time recovering from an injury and had already fallen in love with him by the time he got healthy. IAAF Profile On Norway’s Karoline Bjerkeli Grovdal, Who’s Training For The World Half Marathon Championships In Copenhagen March 29th Bjerkeli used to be a cross-country skier and still uses it as cross training when she’s home in Norway in the winter. Study Finds Exercise Doesn’t Lead To Increased Calorie Consumption There are a lot of runners out there putting in 100-mile weeks who would probably disagree. Massachusetts House Votes To Create “Boston Strong” License Plate Some portion of plate cost would go to One Fund Boston. 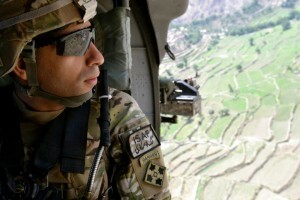 *Police Say Cause Of Death Was Apparent Suicide Article includes statements from friends/teammates. 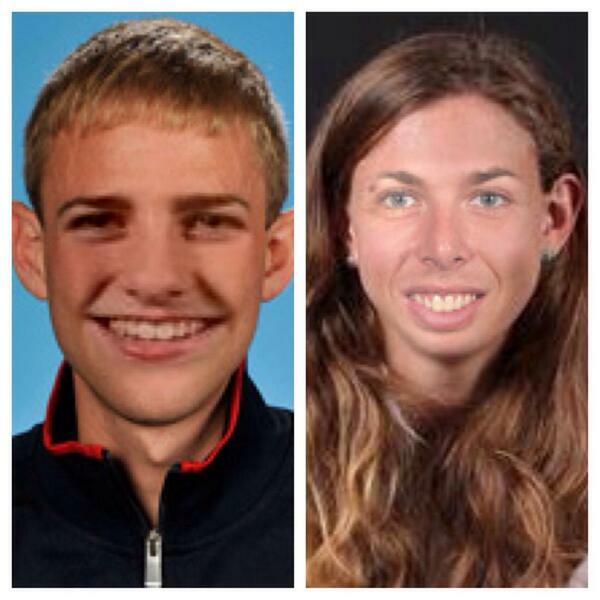 *Remembering Madison Holleran’s Career Holleran was 69th as a freshman at her NCAA XC Regional.